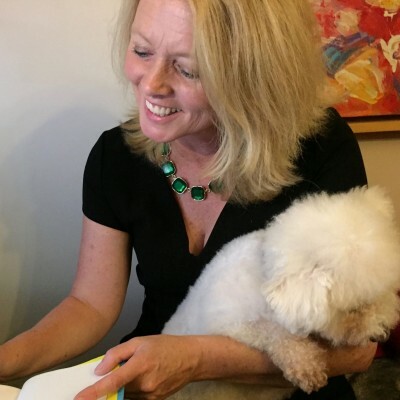 Finding a self-help guide to happiness that worked for her proved elusive for journalist Deana Luchia, so she decided to write her own. Inspired by her little rescue dog Harry, who lives utterly in the moment and meets each day with wonder and exuberance, Happy as Harry is a guide to human happiness, narrated by a wise and funny dog. Filled with advice and tips on how to be happier, kinder and more content with what you have, this book could change your life. Having spent many years living and working in Japan, Canada, Italy and Malta, Deana now lives in London with her children and three rescue dogs. She has an M.A. in Professional Writing.